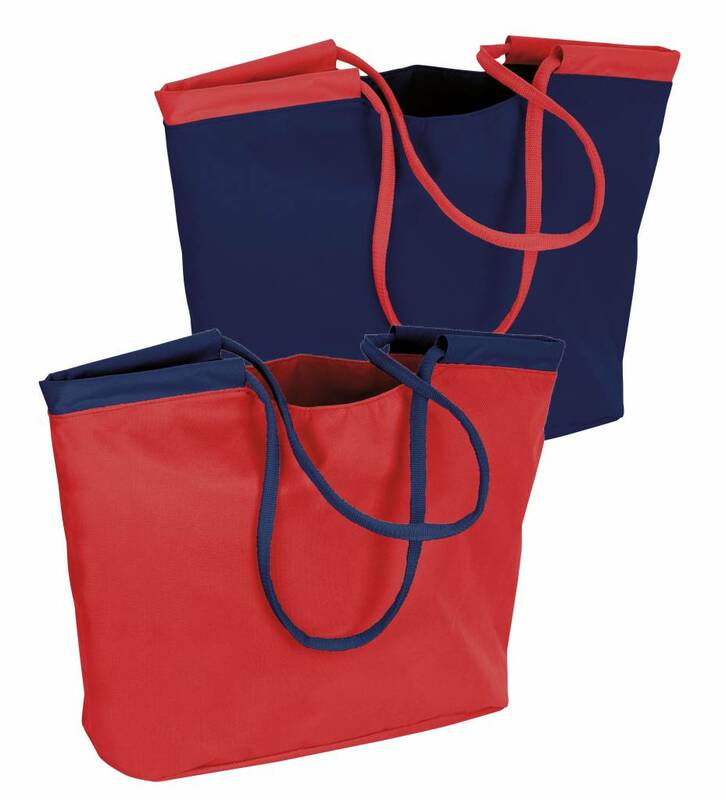 Handy beach bag for your comfort a the beach. 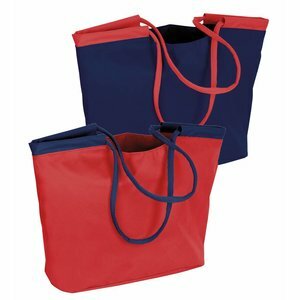 100% Nylon, comes in two different colors. Dimensions 42 cm x 37 cm x 17 cm.